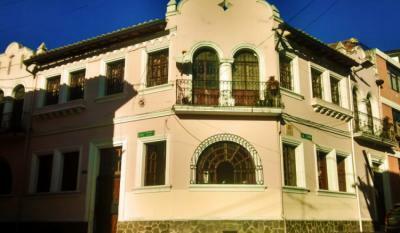 Quito – Hostels in Quito. 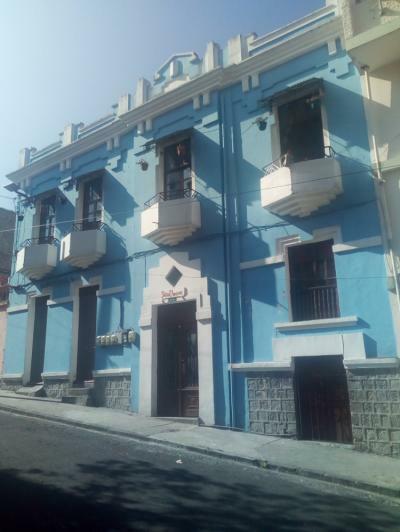 Maps for Quito, Photos and Reviews for each hostel in Quito. 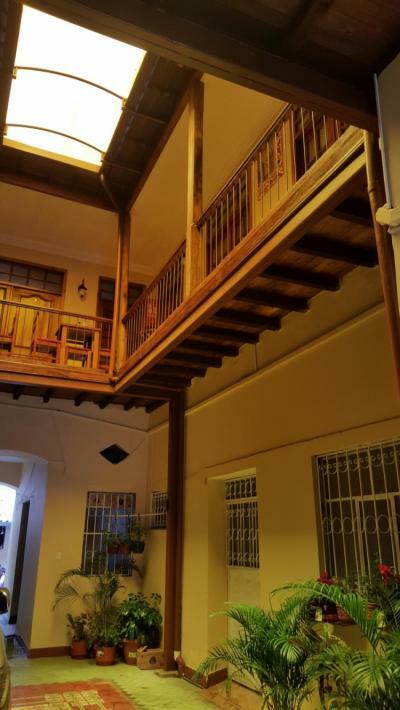 Looking for a hostel in Quito? Look no further, all the good deals in Quito are on Dorms.com. Like thousands of other people every month, book your hostel securely at the best price in all neighbourhoods of Quito. 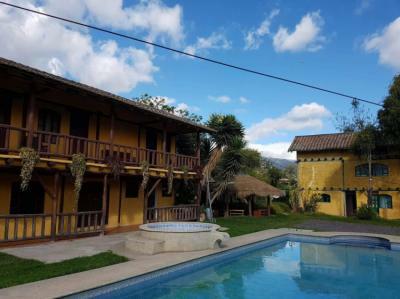 On this site, you can easily find a hostel downtown, in a trendy neighbourhood; a hostel in the student- university district, close to bus or train stations, airports or major attractions of Quito. Located high in the Andes mountains, Quito is the perfect mix of old colonial Spain and modern city sprawl. Explore the Ecuadorian Sierra and meet Shamanic healers and hatmakers, stroll through markets, and enjoy spectacular food and drink while taking in the UNESCO World Heritage site. Guesthouse N, is located in a strategic place, walking towards the historic center of the city we can visit, many churches, museums, parks and the Government Palace, Carondelet Palace is the seat of government and the official residence of the President of the Republic of Ecuador); and, if we walk towards the north, we find them in the Plaza Foch (place of: discos, bars, restaurants, etc.). its was alright. Basic. A place to sleep for a night. Nothing to rave about, but could have been way better in different aspects. From our establishmemnt you can Access walking to the historical center, Banks, automatic atmospheres, supermarkets, restaurants, bars, in addition to a few steps are the stoppers of the public transportation, wich take you to any part of the city inclusive to the airport and half of the world. In front of the hostel is the Coliseo Julio Cesar Hidalgo. On one side is the central market of Ecuador with more than 70 years of service to its customers with very good gastronomy to offer. The staff is always doing what's best for guests always making sure and asking if there's more they can do for us. The hostel itself was really beautiful rooms are basic but clean and spacious. Good value for money. Rather cheap compared to the other places ive been to in the area. 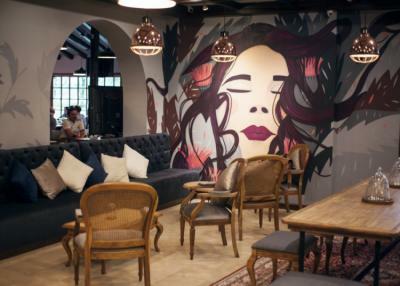 Although its not centrally located Luis, the manager is more than helpful to give you tips on how to go around.The neighborhood is nice and there are some nice restaurants and bars within walking distance. Nothing bad to say. All good. The owners are very helpful. Location pretty good and clean rooms. Los Geranios de San Marcos is very close to many places. Museum one block away. 3 blocks from the main square, large square, many more places. 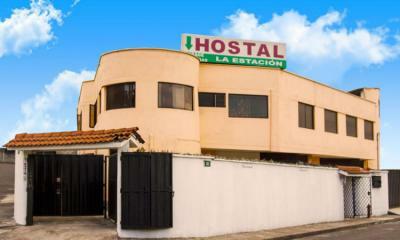 Hostal La Estación is located north of Quito, very close to C.C. Shoping County, where you will find restaurants, clothing stores, entertainment, cinemas, banks, money exchange offices; Another important point is that we are a few minutes from local bus stations and inter-provincial land terminals where you can make connections to visit tourist sites such as La Mitad del Mundo, Mindo, beaches such as Tonsupa, Esmeraldas. The location was perfect for us. The room was spacious enough, its clean, and the beds were comfortable. The shower had a good water pressure (very important to me). The food is good, and the ambiance was very local, or native, or whatever you want to call it. Simple, clean, comfortable, friendly people. The price was good too. overall, a good deal. Perfect place if you are visiting the neighborhood, and just need a place to sleep and shower. Super fun and in a quiet location. Its one of those experience you'll be talking about until you eventually go back. Friendly and entertaining people, from the owners to the staff. Clean and beautiful! Just delightful! Enjoyed the farm, and animals. Rural setting. Very clean. You know that the food is fresh, and its also very tasty. Will visit again. – PLAZA FOCH: 3 blocks distance. 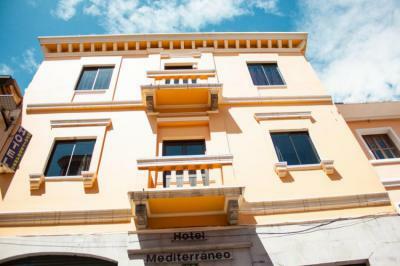 – OLD TOWN: 40 minutes walking distance. – Close to all major transport lines. Pappalacta hot springs, Mindo, Otavalo Indigenus market and the Amazon jungle. Muy bien ubicado, desayuno rico, agua caliente. Best hostel I&apos;ve stayed at in Quito. Very friendly and helpful staff- they&apos;ll let you stay in the common areas until your departure time even after you&apos;ve checked out of your room. Breakfast provided. Free internet and a computer to use it on if you didn&apos;t bring your own. Clean rooms. Overall a great place. After a complete mess up by posada del maple we ended up staying at the" sister" hostel alcala ( see below) which was lovely. Great breakfast and good kitchen. This hostel felt safe and the rooms were clean.